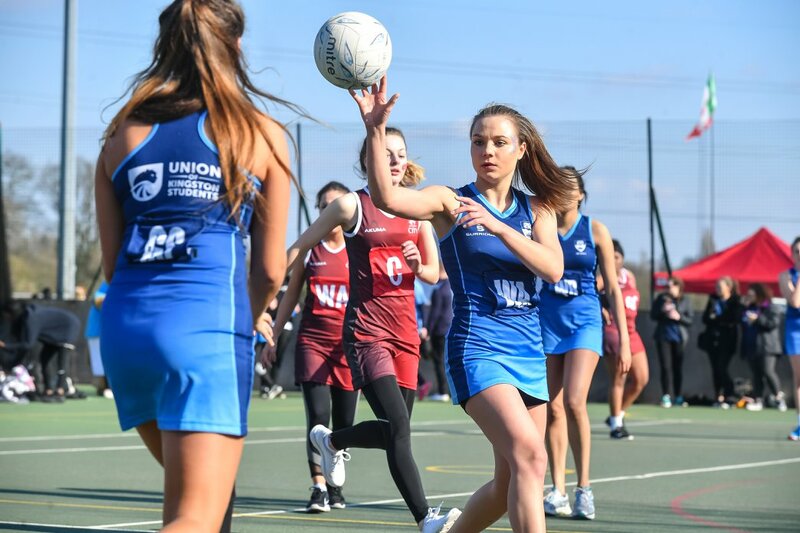 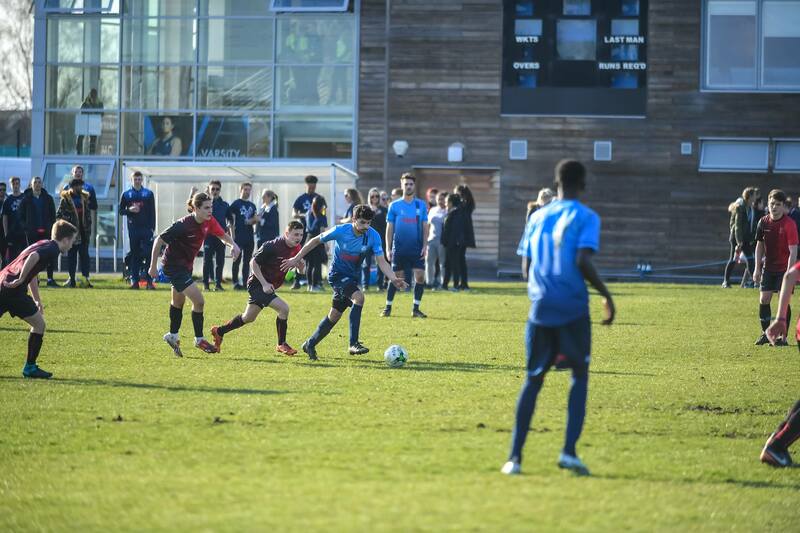 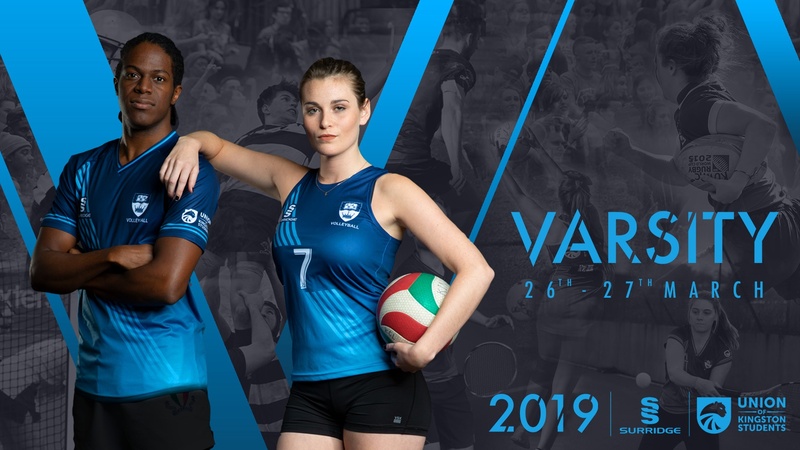 Varsity is an annual competition that sees Kingston University compete against City, University of London in 20 matches spread over two days of unmissable sporting action. 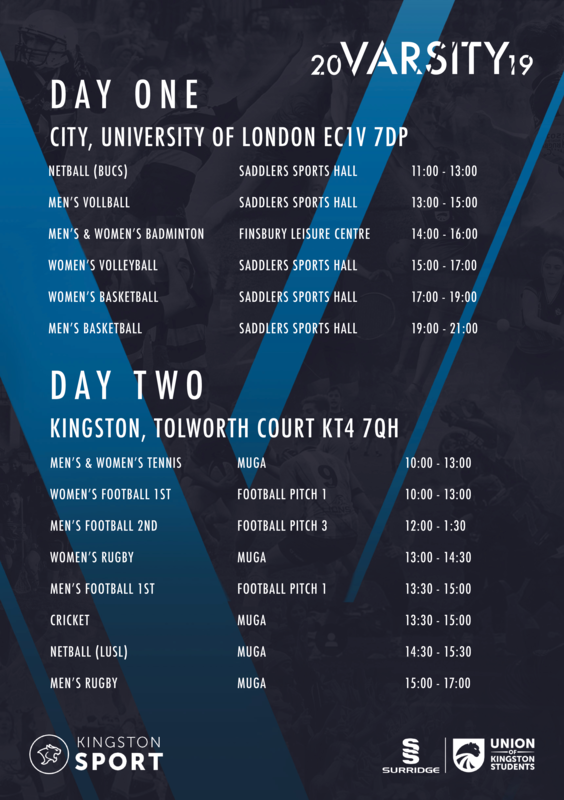 We are entering our third year of competition with City and each year you are invited to come along and support your fellow Kingston students as we battle City for Varsity victory. 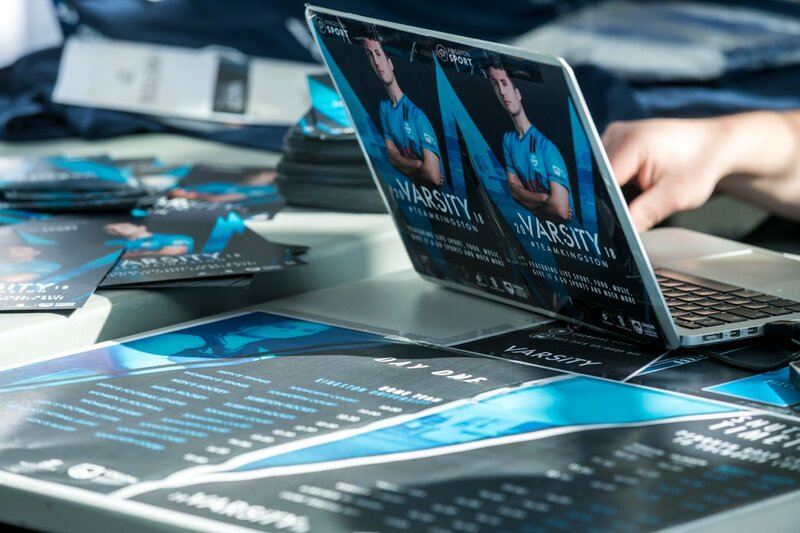 This year entry is free! 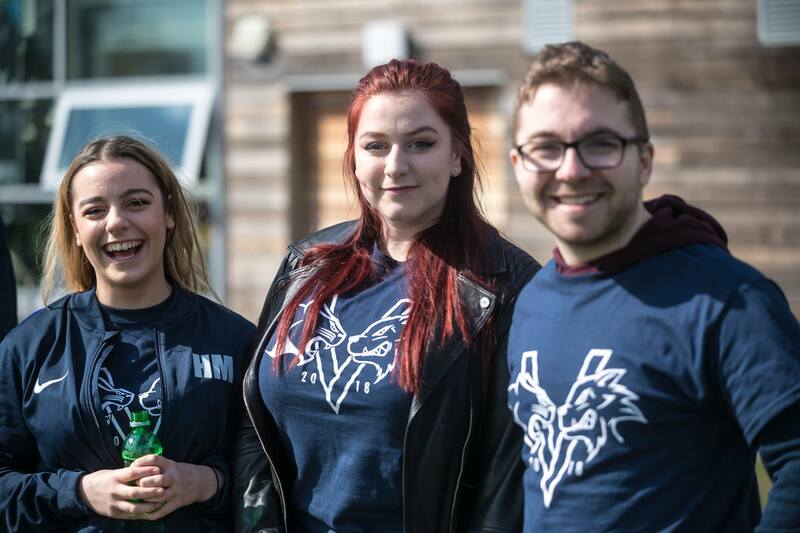 We have made the event bigger and better than it has been before, we will have inflatables, BBQ, bars, social games (just turn up and play), music, sport fixtures and more!